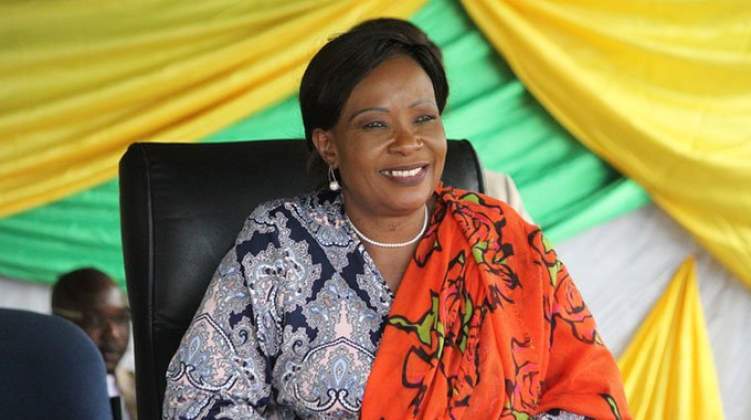 The First Lady, Auxillia Mnangagwa, has been appointed the Patron and Ambassador of the National Clean Up Campaign. The campaign is aimed at eradicating littering, promoting cleanliness, recycling and waste management. President Emmerson Mnangagwa on Wednesday officially launched the National Clean Up Campaign under the theme: Zero Tolerance to Littering, My Environment, My Pride. Government has designated 5 December as a day Zimbabweans promote tree planting and national cleaning. Mnangagwa arrived at the launch of the National Clean-Up Campaign at Machipisa, Highfield accompanied by the First Lady, Auxillia Mnangagwa and the Vice Presidents , General (Rtd) Constantino Chiwenga and Kembo Mohadi.